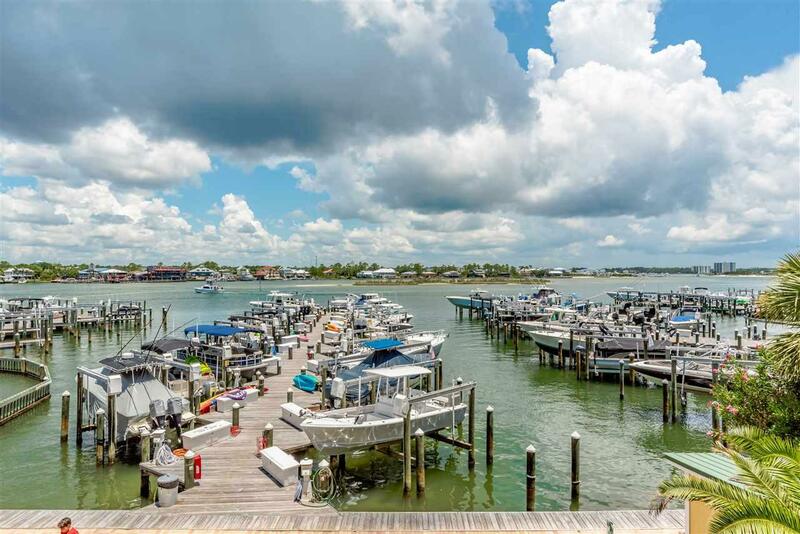 Rare 4 bedroom/4 bath unit with deeded boat slip #20 with 10,000 lb. motorized remote control lift. 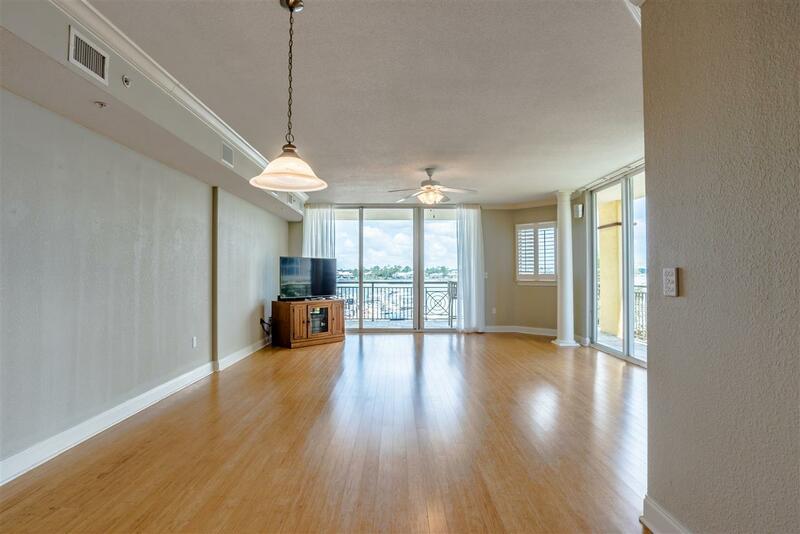 Stunning east corner unit featuring direct bay views, stainless steel appliances, granite countertops, nice master suite with jetted tub and walk-in spa style shower, new carpet, bamboo flooring and freshly painted. 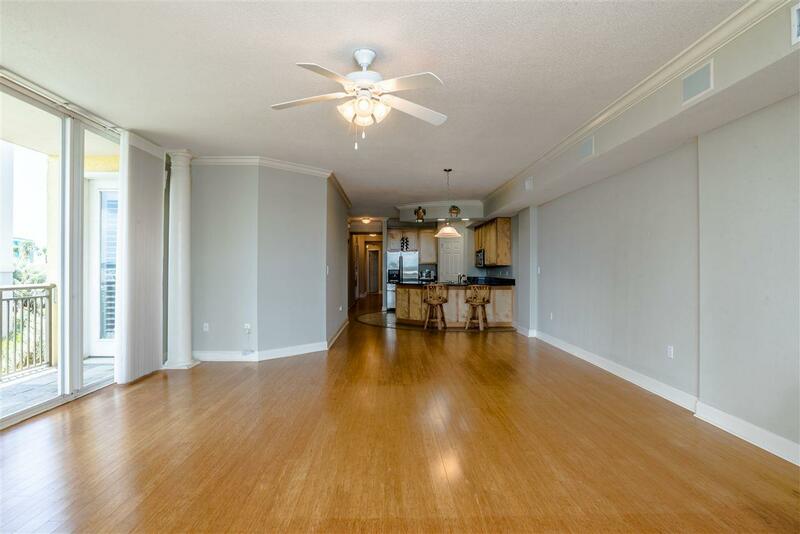 Non-rental unit with plantation shutters throughout and Hunter Douglas motorized shades. New A/C in 2017. This unit shows brand new!! Washer and dryer convey. 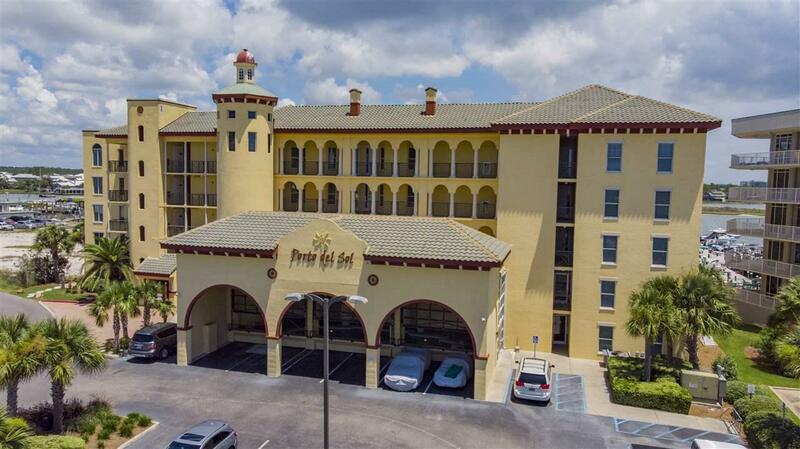 Listing provided courtesy of Roberts Brothers Inc. - Gulf Coast. Listing information © 2019 Baldwin County Association of REALTORS® MLS.